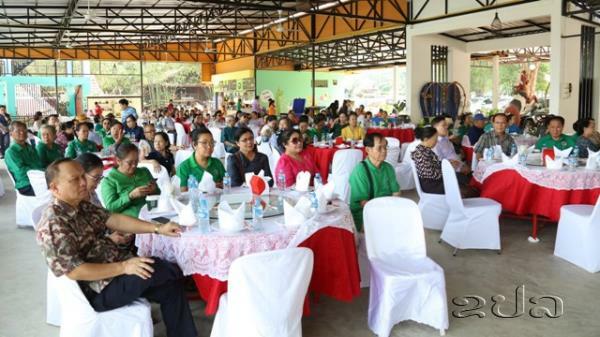 (KPL) Pheuksa Garden, an affiliate to Phouvong Jewellery Shop, hosted an event to please women on the occasion of the 109th anniversary of International Women’s Day - March 8. 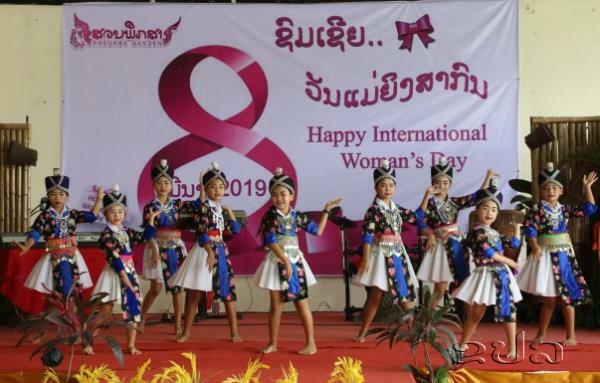 To cerebrate International Women’s Day, we have many activities for visitors including cultural performances by ethnic people, singing, said Mr Phouvong Phamisith, Director, Pheuksa Garden. 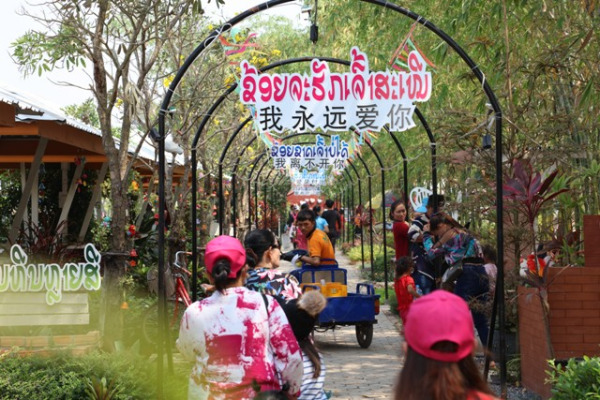 The Pheuksa Garden is an eco-tourism business that provides a wide range of leisure experiences including ziplining, canopy walks, cycling, ATV riding, fishing, horse riding, among others. 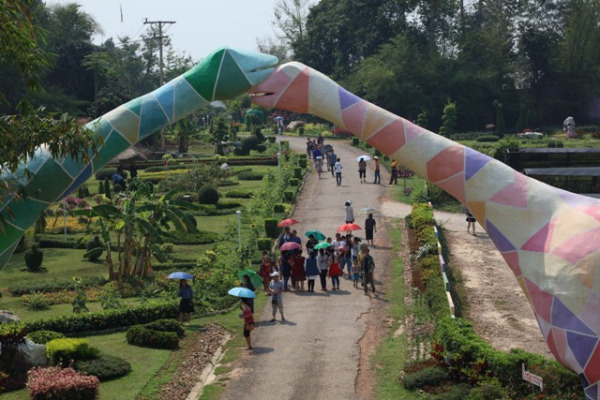 “This year, we also welcome Visit Laos-China Year 2019. 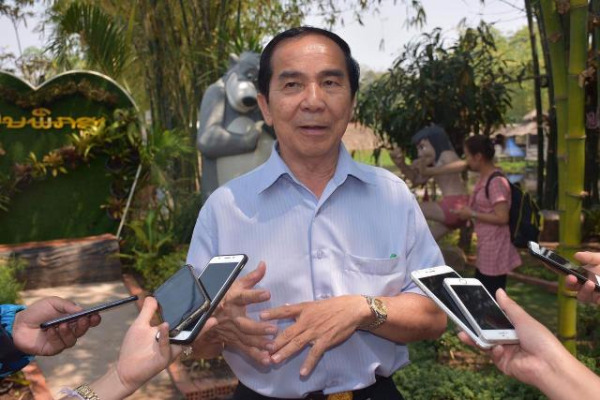 We don’t expect a certain number of visitors but we focus on how to make visitors enjoy our service and happy to visit our garden,” said Mr Phouvong.